1 contract per license key. This does NOT include specialized project work. This is available on request. 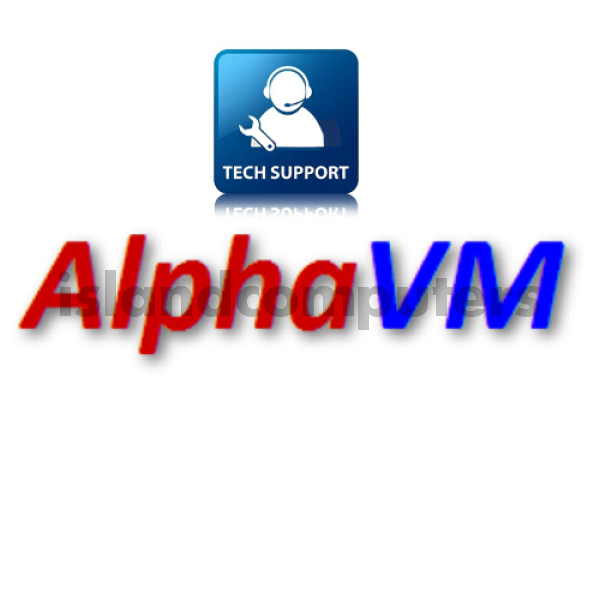 Do you have any questions about AlphaVM 12 mth addtional Telephone & Email Support 8 Hour turnaround?